Hi everyone! I talk about football, and boxes that you put stuff into, and mention that I think that we have a sponsor, and other nifty stuff on today’s episode of the Bumperpodcast! Send us an email to bumperpodcast@nattybumpercar.com. https://i0.wp.com/www.nattybumpercar.com/wp-content/uploads/2014/12/bumperpodcast_image_200-and-up_1400.jpg?fit=1400%2C1400&ssl=1 1400 1400 natty bumpercar https://www.nattybumpercar.com/wp-content/uploads/2008/04/sticker.jpg natty bumpercar2018-01-11 12:01:562018-01-11 12:01:56Bumperpodcast #312 - Football? Here it is – the new podcast that everyone is talking about. We have a great interview, some call-ins, and we finally have a Facebook page (https://www.facebook.com/TheBumperpodcast/)!! And – don’t forget to call in and leave a message – 646.847.7976. Oh – and – our special guest this week is Darin Patterson! Bumperpodcast #299 – Look who’s back! Pig comes back after a long disappearance – and spills the beans on where he has been. It’s convoluted! 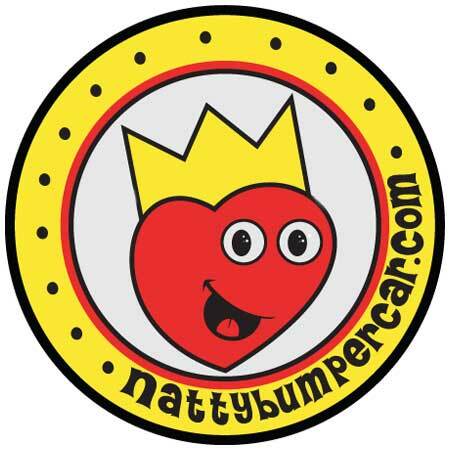 https://www.nattybumpercar.com/wp-content/uploads/2008/04/sticker.jpg 0 0 natty bumpercar https://www.nattybumpercar.com/wp-content/uploads/2008/04/sticker.jpg natty bumpercar2017-06-08 14:06:042017-06-08 14:06:04Bumperpodcast #299 - Look who's back!